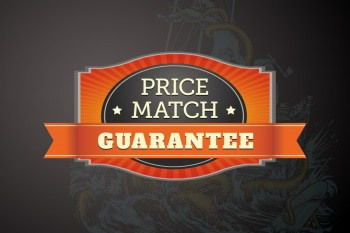 This means that we guarantee to match (or better) any genuine, advertised price for comparable services and packages (excluding one-off specials), offered by any of our competitors in the greater Adelaide region. We regularly monitor the marketplace to ensure that we offer the best prices, meaning more value for you. 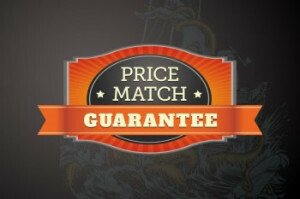 Don’t be misled by commission sales people selling “Discount Tickets”. Its much cheaper to book directly with us. Simply give us a call with the details and we’ll do the rest. You can play for as long or as little as you want. Pick the package that suits you. Most people use between 300-700 paintballs, so we recommend $70-$140 for an awesome day out. A life time of great memories! Extra paintballs: Want more paintballs? For only $20, you can continue playing with another 100 paintballs. Just ask for extra paintballs at any time and pay at the end. EFTPOS facility available on site.